The new tax rules concerning taxpayers UK Resident Non-Dom have finally been approved. In fact, the (expected) outcome of the second Finance Bill 2017 is an essential endorsement of the provisions of the Finance Bill of March 2017, despite some minor changes and adjustments. Moreover, the British Government underlined that the new rules will come into force on the original commencement date of 6 April 2017. In the new framework, the subscription of a foreign life insurance policy confirms its appeal and tax efficiency. In fact, the so-called “offshore bonds” will continue to allow not only ongoing tax compliance, but also tax deferral and tax mitigation. FARAD primary Private Life Insurance broker, with many years of consolidated experience and track record, can support and help business partners to choose the best insurance solutions for their clients. 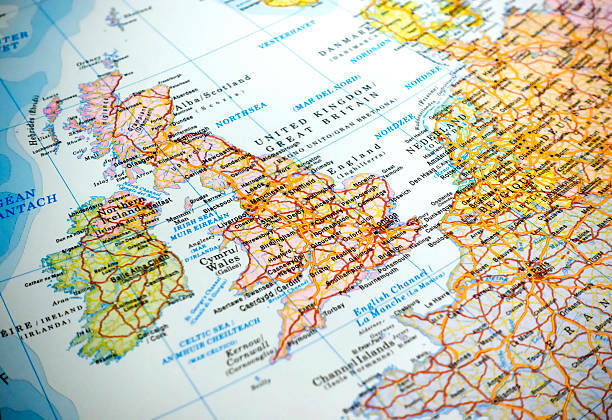 On a final note, tax residence status in the UK is likely to change soon and from year to year, for many individuals. In order to be sure of the tax consequences of those sudden and highly probable residence changings and to be prepared to face those events, it is highly recommended to seek for independent and qualified advice. 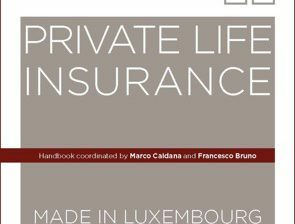 In this regard, the handbook Private Life Insurance Made in Luxembourg, coordinated by FARAD International, means to serve as a tool for experts operation in the life insurance industry. Created by the major Luxembourg insurance companies, it includes a detailed analysis of the major European markets pointing out fiscal and regulatory aspects and a selection of case studies underlying the most debated live issues in PLI.